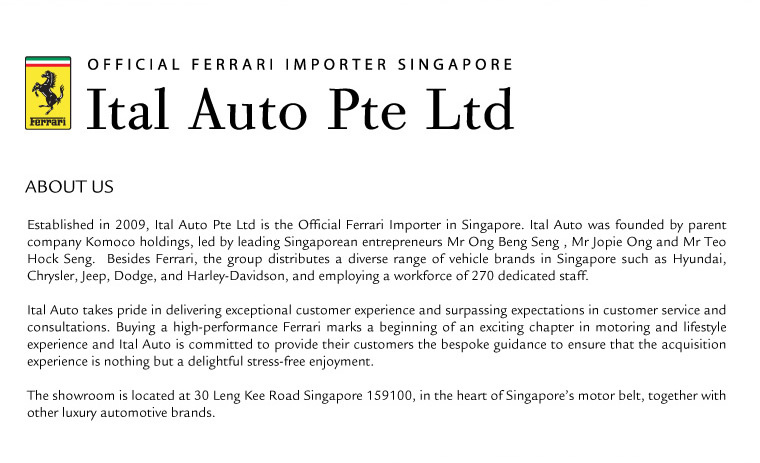 Established in 2009, Ital Auto Pte Ltd is the Official Ferrari Importer in Singapore. Ital Auto was founded by parent company Komoco holdings, led by leading Singaporean entrepreneurs Mr Ong Beng Seng , Mr Jopie Ong and Mr Teo Hock Seng. 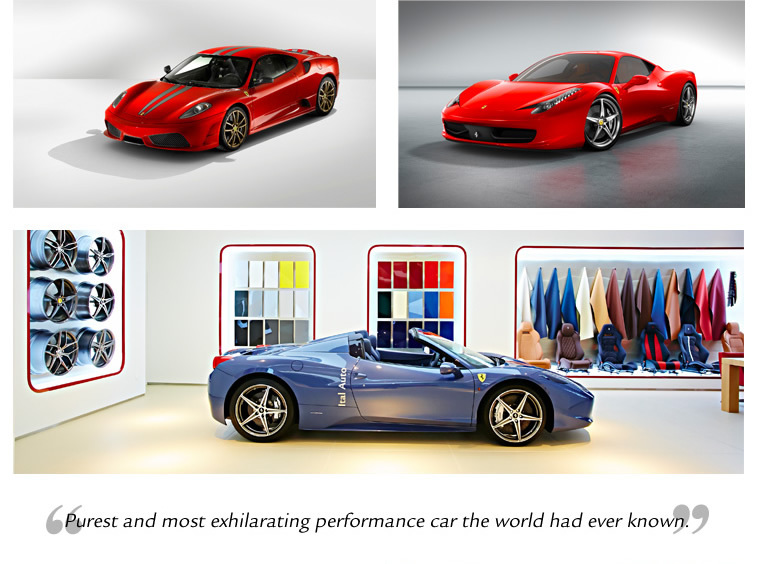 Besides Ferrari, the group distributes a diverse range of vehicle brands in Singapore such as Hyundai, Chrysler, Jeep, Dodge, and Harley-Davidson, and employing a workforce of 270 dedicated staff. Ital Auto takes pride in delivering exceptional customer experience and surpassing expectations in customer service and consultations. 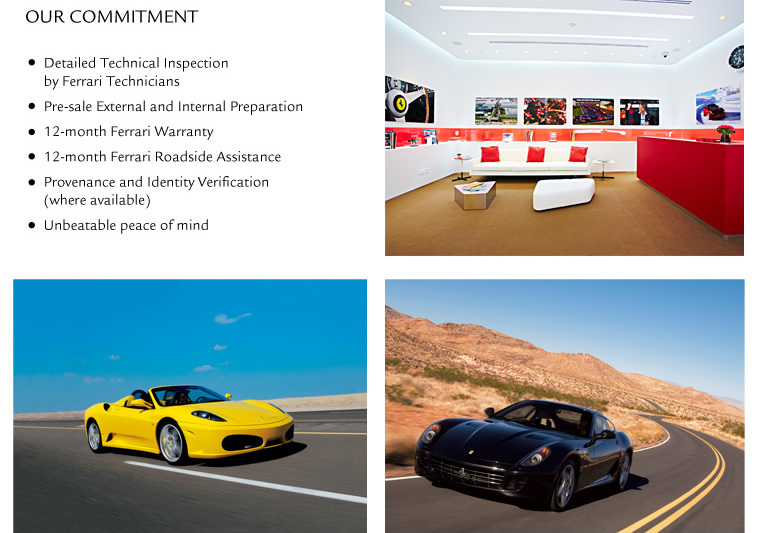 Buying a high-performance Ferrari marks a beginning of an exciting chapter in motoring and lifestyle experience and Ital Auto is committed to provide their customers the bespoke guidance to ensure that the acquisition experience is nothing but a delightful stress-free enjoyment. 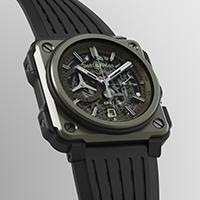 The showroom is located at 30 Leng Kee Road Singapore 159100, in the heart of Singapore's motor belt, together with other luxury automotive brands.